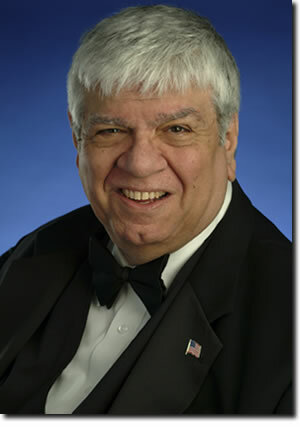 Ed is a pianist/conductor who has played for an impressive array of artists including Mel Torme, Tommy Tune, Bobby McFerrin, Randy Newman, Chita Rivera, Patti LaBelle, and Martha Reeves and the Vandellas. He also has played for United States Presidents Eisenhower and Kennedy, and for NASA’s 40th Anniversary Celebration in Washington, D.C. Ed was seen and heard on the stage of the Academy of Music for 10 years with Peter Nero and the Philly Pops. Recently, Ed played on the stage of Verizon Hall at the Kimmel Center for the Performing Arts for the international artists, “The Three Cantors”. Ed received his Masters in Composition from Temple University and played with the Navy Band for four years. Ed and his wife, Rene, became a musical collaboration 10 years ago and have since performed throughout the Eastern United States.